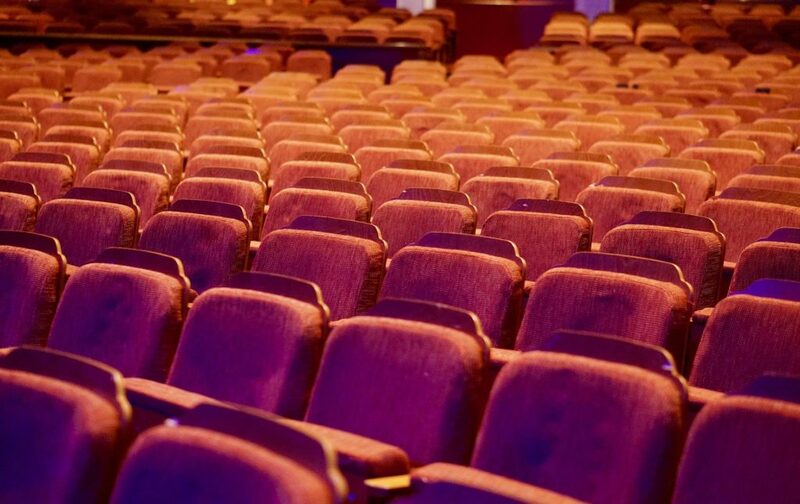 MEAA’s industry-wide survey has revealed the biggest issues affecting people who work behind the scenes or in front of house in live theatres and venues across Australia. The survey was conducted in the middle of 2018, and had well over 300 participants from dozens of theatres and venues and in a multitude of roles. • Top three issues: better pay, rostering, and respect. • Only 1-in-4 workers has permanent employment. • Nearly 40% rely on overtime to make ends meet. • 57% of back-of-house workers and 47% of front-of-house workers say that fatigue is a serious problem in their workplace. • Only 1-in-4 front-of-house workers were satisfied that bullying complaints were dealt with appropriately. The director of MEAA’s Entertainment Crew & Sport section, Erin Madeley said there is a proud union history in theatres and live venues across Australia. The work delegates and members have done to build safe, professional workplaces with good, paying jobs is seen and felt in some of this country’s most iconic venues. “But it is work that is never complete,” she said. The survey not only highlights the biggest issues but paints a picture of how these issues intersect to leave workers vulnerable. An individual worker who relies financially on uncertain overtime shifts and who fears retaliation may find it difficult to report harassment. A corporation with a highly casualised workforce may be able to rely on highly skilled workers to solve production problems without acknowledging or paying for those skills. Someone contending with fatigue, bullying or harassment will be more likely to have an accident in a poorly maintained venue. Yet our industry relies on these workers to produce shows night after night, to make sure patrons are happy and safe, and to manage the steady stream of ticket sales, subscriptions and food and beverage service that keeps it all going. “Workers can see the problems but are not in a position to fix them alone,” Ms Madeley said.